Image by Guy Collier Photography. Morning! Kat here from Katrina Otter Weddings. That’ll be me (the planner, not the bride!) in today’s feature header. No matter what stage of the planning process you’re at, but especially the initial few months of engagement and wedding planning excitement (you know, the stage before the reality of wedmin hits! 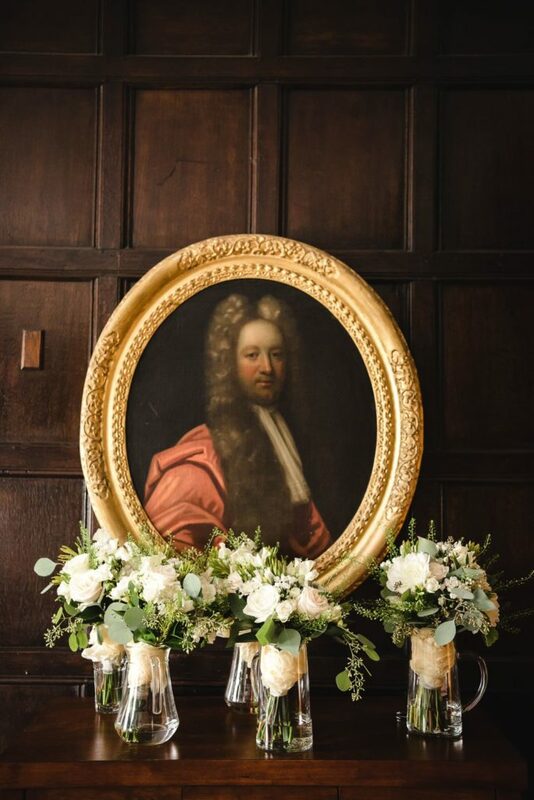 ), the title and subject matter of the latest feature in our collaborative wedding planning series is probably going to register quite highly on your trés dull meter! Probably as highly as this total, but essential, snooze-athon?! WHAT IF there’s a mini heatwave like there was a couple of weeks ago and you/your wedding party/your guests are prone to a little burn? WHAT IF a guest accidentally steps on your dress and tears the hem? The zip or buttons break? OR even worse, there’s a rogue wine spillage? WHAT IF your flowers wilt due to the weather (stay tuned for even more pro-emergency floral tips as part of our three-part series with Jay Archer Floral Design)? WHAT IF you’re prone to hayfever and your photographer finds the most idyllic patch of tall billowy grass for your couple shots? … you get the drift! So, let’s start off with the question you’re probably now asking yourself… do you really need an emergency kit? Well, if you’re still reading on and those ‘what ifs’ made you sit up and take notice then I think you already know the answer is YES, right?! Wedding day emergency kits are a must-have for many reasons. 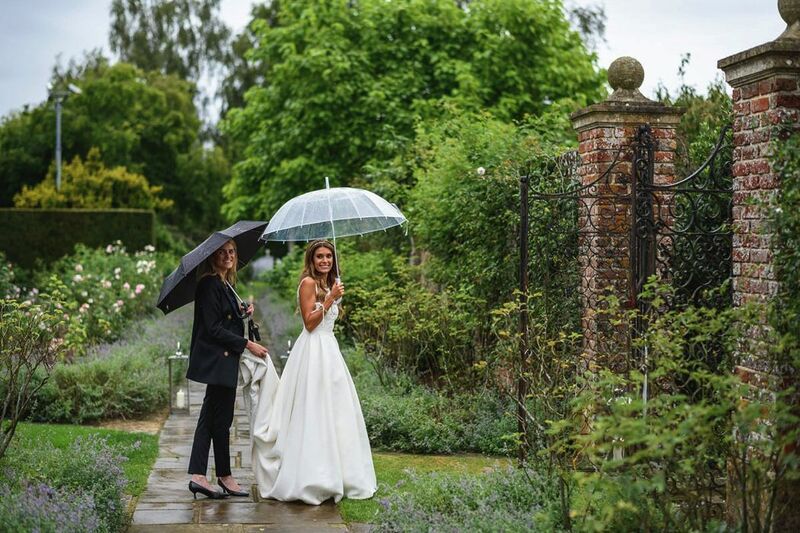 To start with, no one knows your wedding plans quite like you, so you can absolutely tailor your kit to suit. If you’re prone to hay fever, stress headaches or blisters, make sure you have what you need to hand. Then there’s the fact that however well you plan, the fates can often conspire to cause a few hiccups. If you’ve thought ahead, that insect bite, garlic breath, late taxi or decorative disaster needn’t be a problem. Lastly, just having your emergency kit to hand will make you feel so much more relaxed and in control – trust me on this one! Think of it as another form of insurance. You might not use anything from your kit (that’s a BIG win!) but even if you need just one item from it, you’ll be so glad that you took the time to prepare. 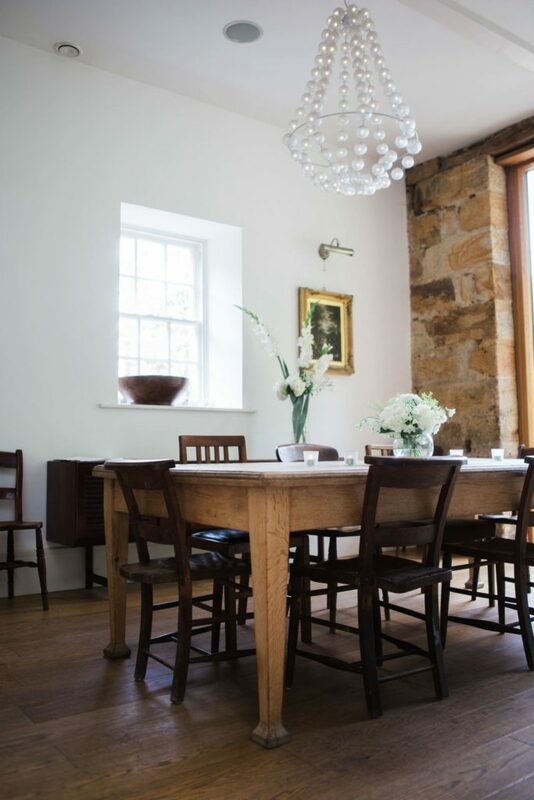 So, let’s look at what you might need broken down into three areas – personal, guests and practical. Practical Items – a straw (totally essential for smudge free drinking! ), white chalk (to cover any marks on your dress), tissues (lots of them! ), wet wipes, a copy of your speech if you’re making one. Once again… lots of tissues! If you have a little look around online (any excuse for some Pinterest time I say! ), you’ll find great ideas and printables that will allow you to make your own kits for bridesmaids and friends. Of course, you can also buy pre-made emergency kits but always check that they contain everything you need and nothing that you’re allergic to. 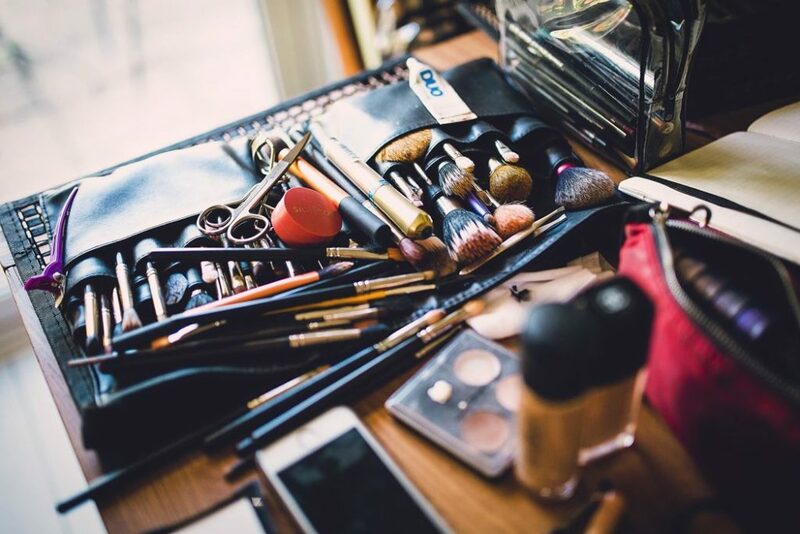 Of course, you can dress up your wedding day emergency kit in any way you like and add anything you want to – I’ve seen all sorts in an emergency kit! I would say however that your larger practical kit should be left with your wedding coordinator or in a place that is easily accessible throughout the whole day. As long as you know where to go or who to ask in an emergency, you’ll be absolutely fine. 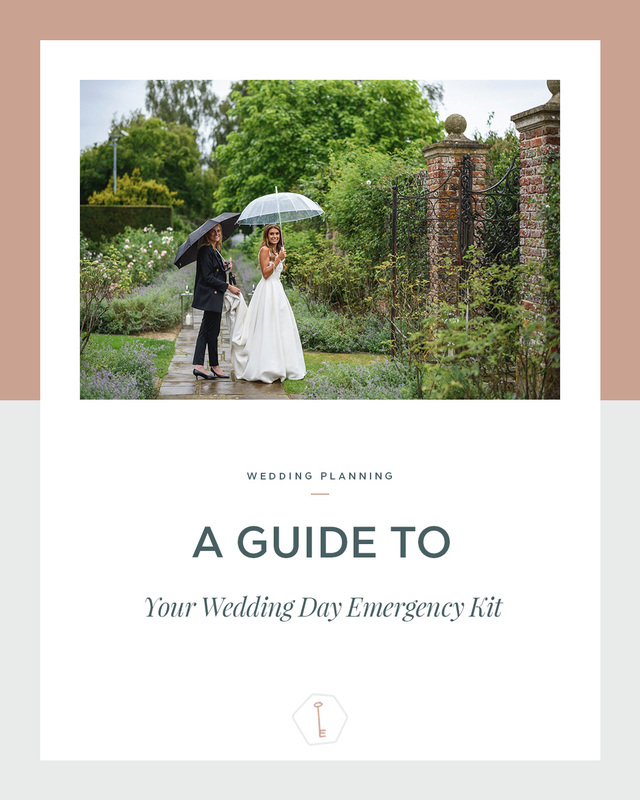 Finally, there’s one thing that you can’t put in an emergency kit that will help you through any wedding day mishap and that’s a big dose of perspective. 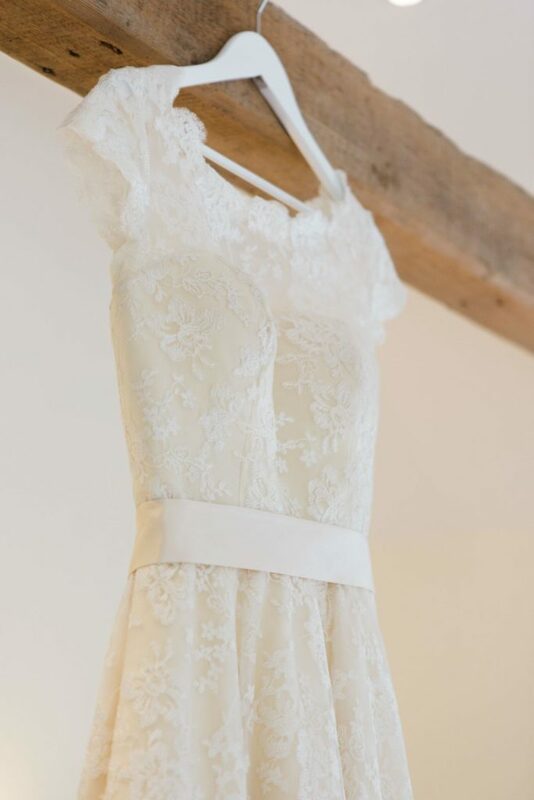 Yes, you might need to trim a few lose threads on your wedding dress or dab some bite soother on an insect bite, you might even need to deal with a red wine stain on your dress but in the grand scheme of things, do those really count as wedding day catastrophes? Personally, they’re merely a hiccup – as long as you’ve got your friends and family around you and your partner by your side, nothing else really matters, does it? 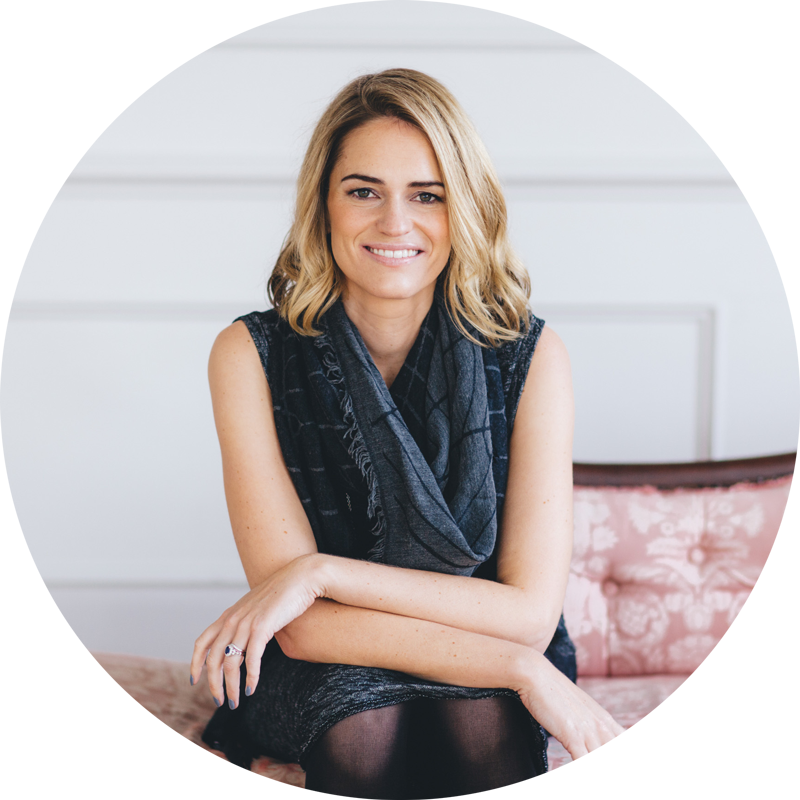 Katrina is a national award-winning wedding planner who specialises in timeless British luxury weddings throughout the UK and beyond. Read Our Digital Magazine for Free!